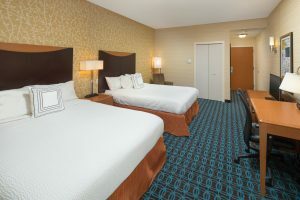 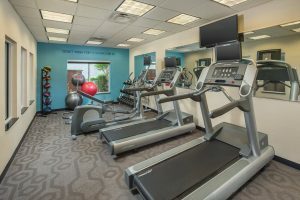 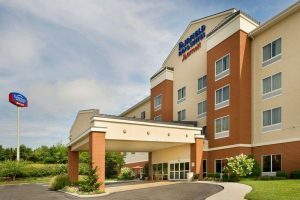 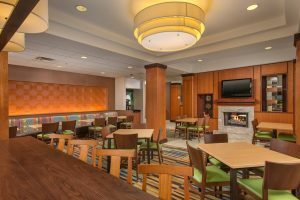 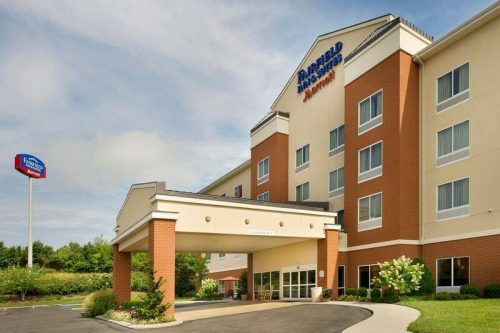 The newly renovated Fairfield Inn & Suites by Marriott Cleveland, TN is conveniently located off I-75 at exit 25. 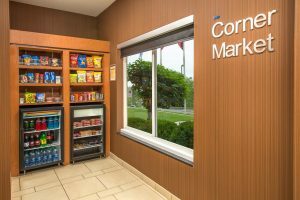 We are within minutes of many of the area’s largest companies including Lonza, Mars, Olin, Wacker and Whirlpool. 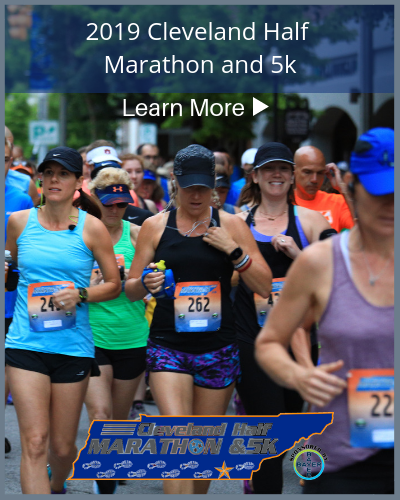 Perry Stone Ministries, Church of God headquarters, Lee University and Cleveland State College are just minutes away. Chattanooga attractions like the Tennessee Aquarium, Lookout Mountain, Rock City, Ruby Falls and the Incline Railway are just a short drive away. 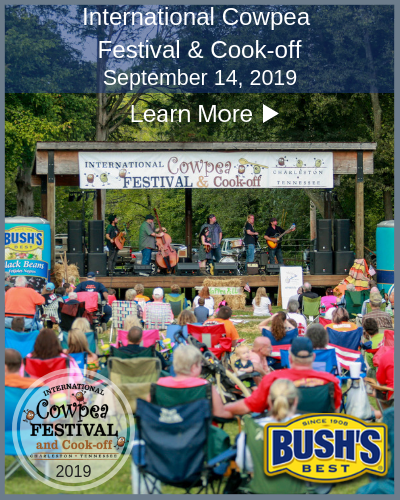 While in town, be sure you visit Main Street Cleveland and the historic district, Red Clay State Park, Morris Vineyards and Five Points Museum Center. 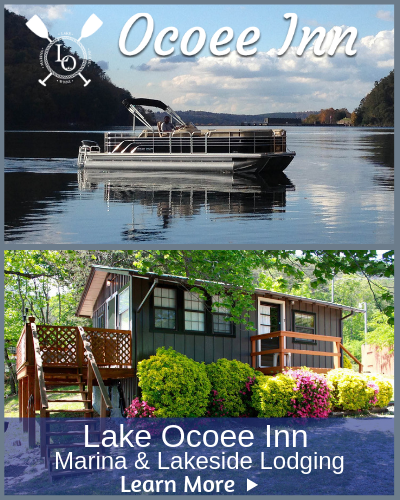 Finally, for the thrill seeker, be sure to check out the Ocoee River just minutes away from the hotel, featuring some of the best class III-V rapids in the Southeastern United States. 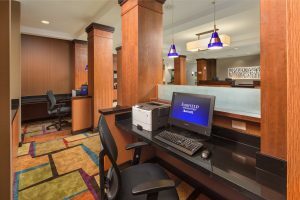 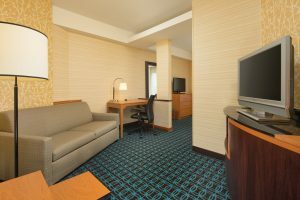 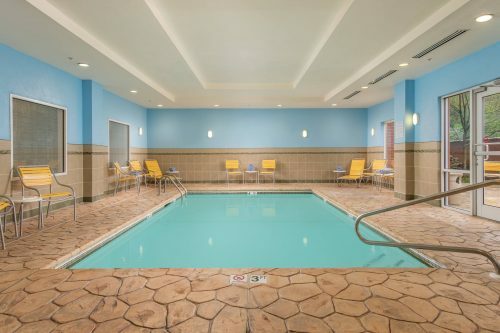 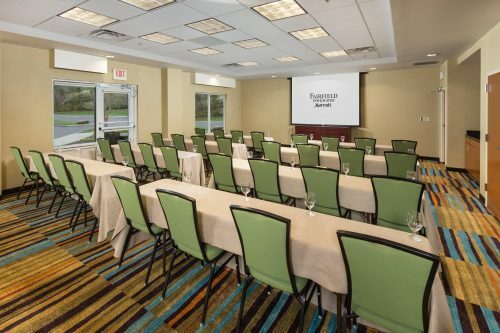 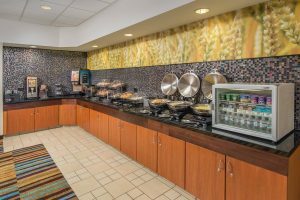 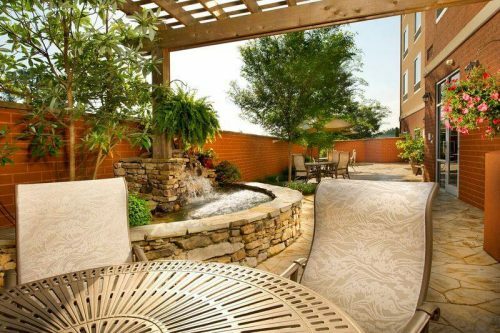 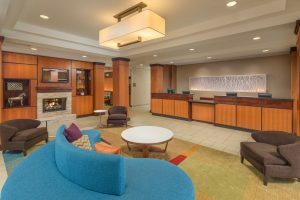 At the Fairfield Inn & Suites by Marriott Cleveland, TN, you’re our #1 priority. We promise you’ll be satisfied, or we’ll make it right. That’s our commitment to you.